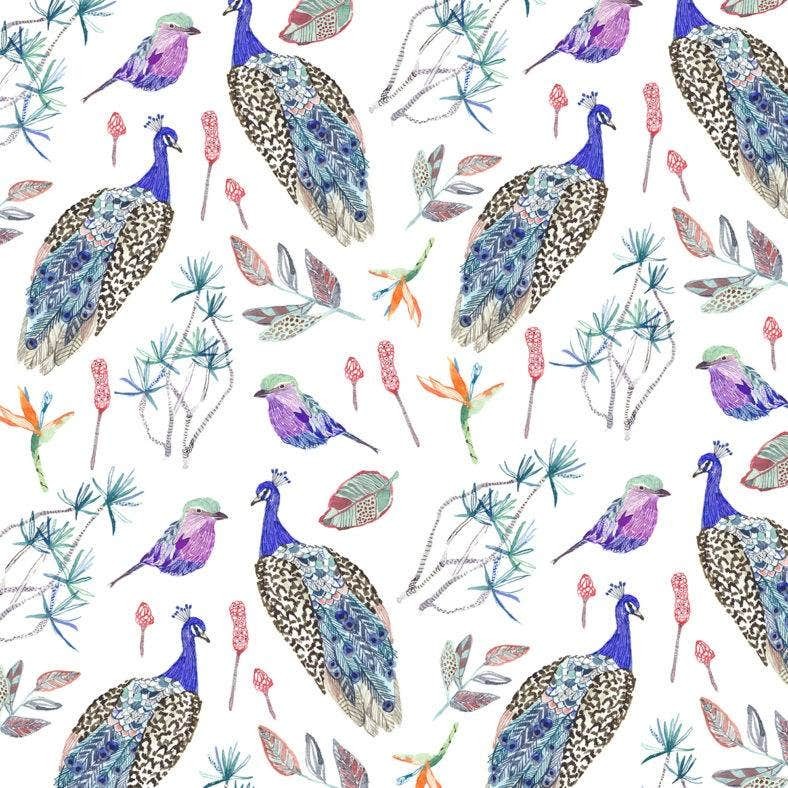 Everyone’s favorite season is here, and what better way to greet it than by basking in design? Summer is the perfect time to let loose and be chill. And just as your internal compass points towards a more refreshing and relaxing state, the designs you surround yourself with can really amplify the experience. Nothing disturbs the brain more than rough and seamed patterns for a wallpaper. That’s definitely not something you’ll have to worry about with this collection of seamless tropical prints. With minimalist and artsy illustrations, you’ll never get tired of waking up to these unique and charming patterns on your walls. Your beach cafe or restaurant would definitely be well off with a creative menu design. Have customers lining up your door with a tropical-themed menu card. It’s a good way to establish your brand, and is super stylish as well. Forget the meals, your menu designs are already exquisite enough. Summer is the perfect season to dive into a new project, and hopefully a recreational one at that. Immerse yourself in a creative work space that encourages you to come up with new ideas. 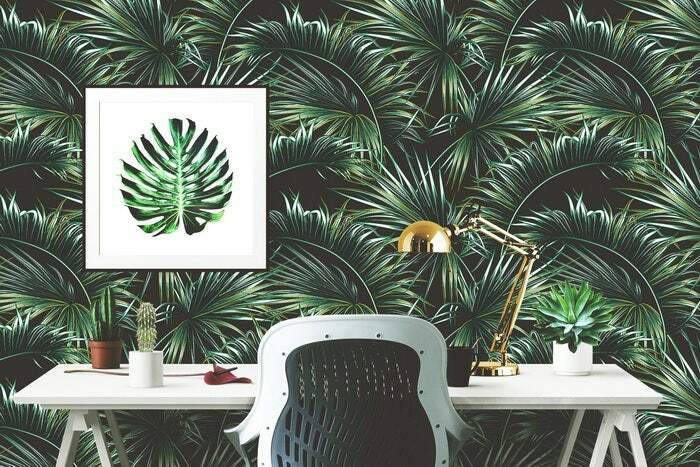 Make use of simple tropical designs—like leaf patterns—and natural colors for your work space. Greens usually evoke positive energy and growth to help you work on an idea, or relax your mind when taking a break. Summer patterns always come in handy when you’ve got a line of seasonal products prepared. 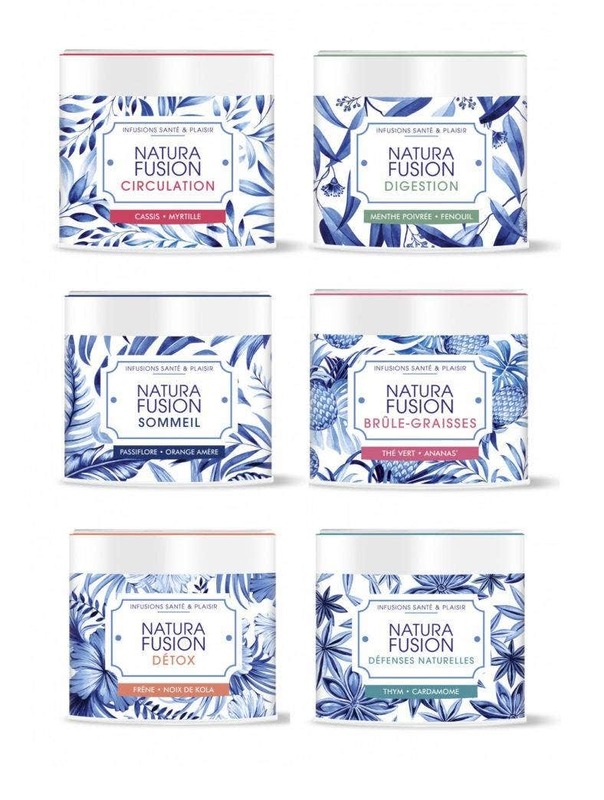 This tropical tea packaging design, for example, creates a desirable image for limited edition products and your brand as a whole. Coming up with cool packaging ideas is a good way to advertise your products, and it shows off your versatility in design. Establishing a look for the season should be part of your goals. It helps create a unique and exciting atmosphere for you and the people around you. 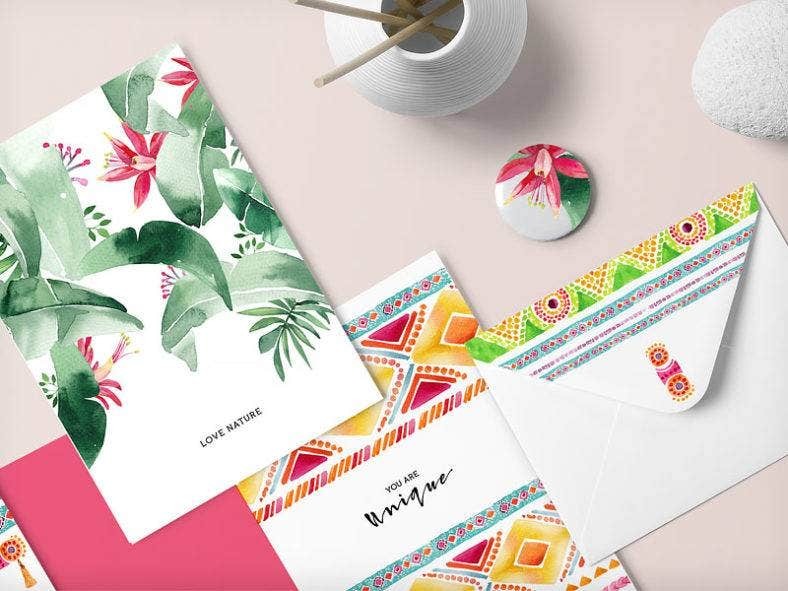 Use tribal and tropical patterns for all your little trinkets, like envelopes, invitation cards, and pins. Send them out to people you care about, use them as giveaways for your event or retail store, or have them as supplementary pieces to your floral business cards. Your summer party flyers can come in the form of either print or digital. Make them engaging and super classy with a tropical background. Summer parties are best held outdoors, and the look of your flyers should follow suit. You can go for a clean and minimalist design like this one. It’s subtle but effectively conveys the hype for the event. 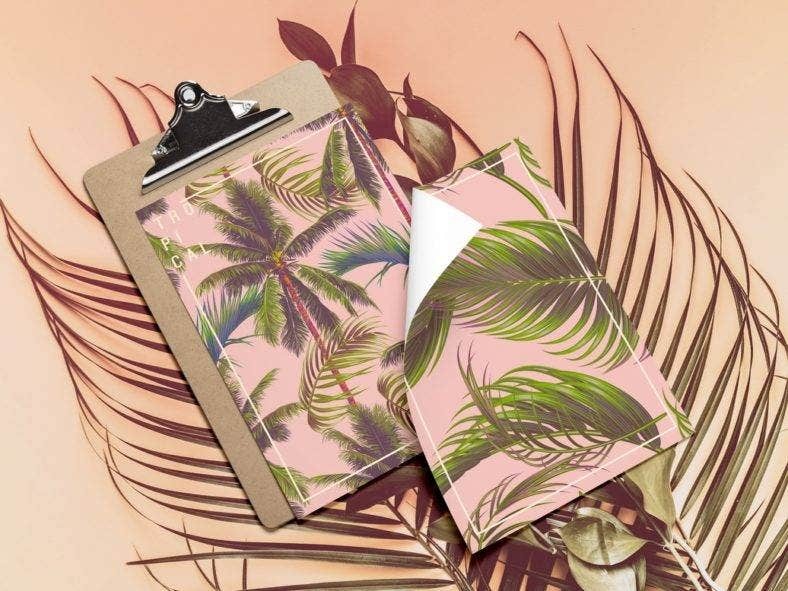 It’s totally possible to incorporate the tropical look even in the smallest strip of paper—ticket designs being one of them. Organizing a green and tropical themed party means being consistent in every design. 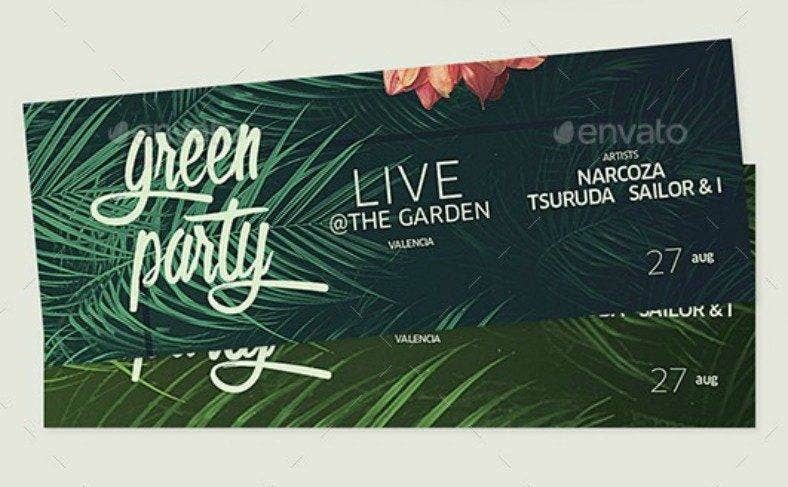 By designing your tickets according to your theme, you’re sending out a clear message to your guests: that the summer fun is about to get started. Reserve a corner in your room for your wall art decorations and projects. With the summer season coming in waves, you can keep up with the tides by putting up exotic flora and fauna illustrations along your photographs. Tropical illustrations radiate positive energy into the room and can be a wonderful sight for sore eyes. Express yourself though patterns and wall art. Should you be the more subdued and minimalist type, summer patterns can still be used for your benefit. 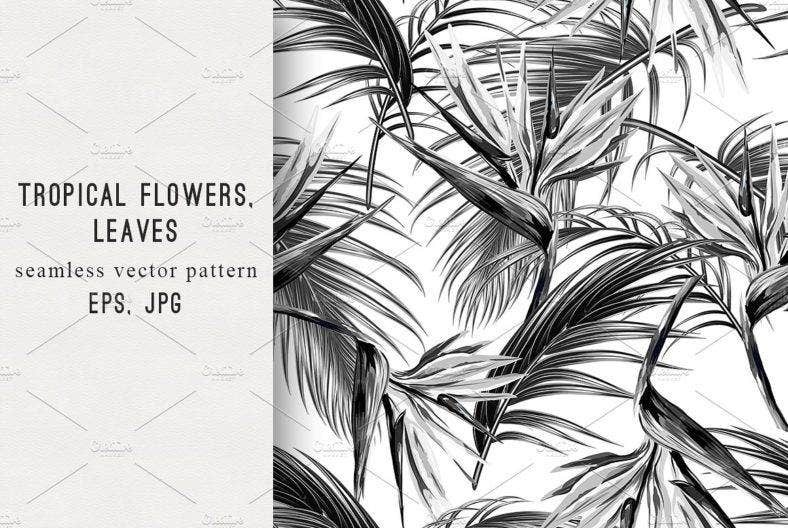 Use black and white tropical leaf patterns as your digital wallpaper, phone casing, or a framed desk centerpiece. They add character to your room, work space, or other design materials without screaming for attention. Download clip art sets of tropical patterns, exotic illustrations, or summer icons for different products. 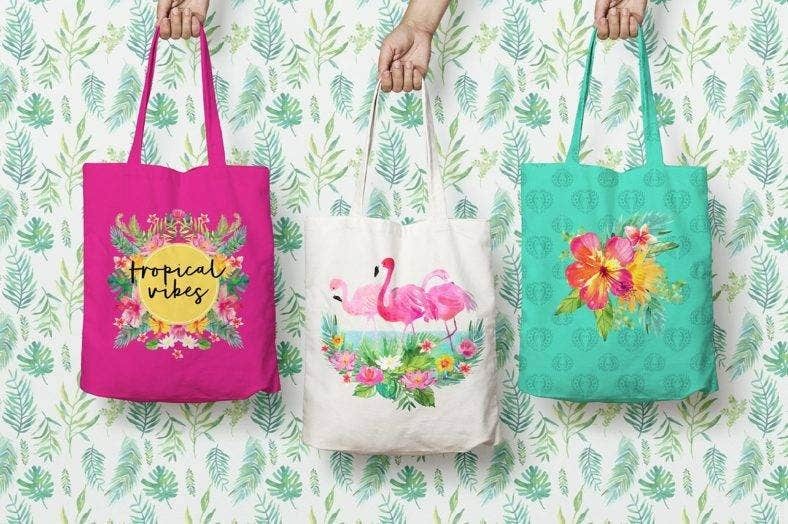 Greet the summer with unique and quirky tropical designs on shirts, handbags, and even book cover templates. Tropical clip art designs are super handy for your graphic design projects and more. One of the most significant experiences you can have during the summer is reconnecting with loved ones. Send out personal greeting cards with adorable abstract patterns and designs. 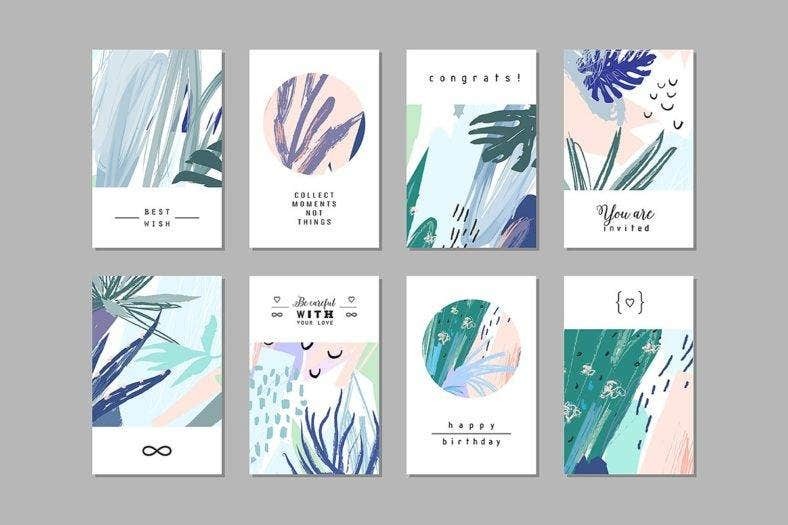 These card designs are so full of character, and really bring out the summer feel in a cool and contemporary way. 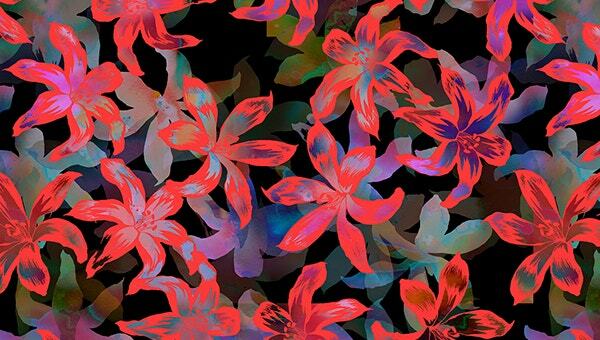 Stay inspired, and you’ll never run out of ideas to make the most out of tropical patterns for the summer. Be as creative and have as much fun with them as possible. 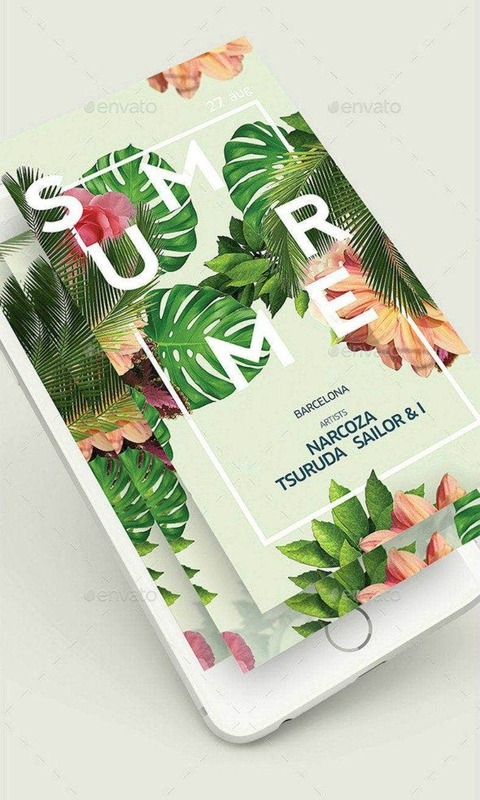 You can download different designs and browse for more unique approaches to summer and tropical designs. Beach patterns are lovely complimentary pieces as well. Keep it cool and refreshing, and give summer a big hug by using these ideas for your benefit.